Throughout August Mecca Bingo will be giving away £2.3million online and £20million across all 88 of our clubs. Plus, on Saturday 29th August, online players get a chance to win a Fiat 500. Summer’s not over yet, so neither is Mecca Fest – and this time there’s over £22 MILLION to enjoy! The festival will feature £2.3 million online so you can enjoy the feel-good factor at home, and £20 million will be spread across 88 clubs so you can max out on the fun with your mates. 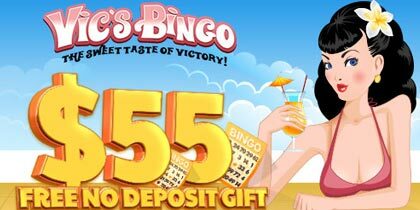 This week Mecca Bingo will be giving away £598,873 to club and online players, making a total of 83,881 winners. And then there’s next week to look forward to! If you want to take part with your mates, have a look for your local Mecca Bingo club. 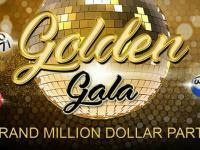 Otherwise, check out where you can find the winnings online below. And that’s not all – they have 5 Fiat 500s up for grabs too. Four will be won in club and the last one will be our extra special full house prize in our huge game at 10pm on Saturday 29th August. Wheel of Fortune Triple Extreme Spins launched on 11th August. 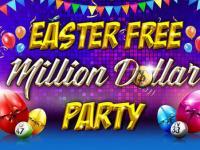 Features include the Mini Wheel Bonus, Triple Extreme Spin Bonus, MultiWay Xtra bonuses. Triple the wheels, triple the spins, triple the excitement! They say good things always come in threes, and this game’s no exception! 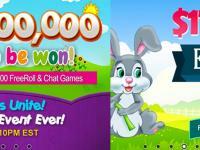 It offers the big win potential of Multiway Xtra gameplay to make the most of each and every spin. 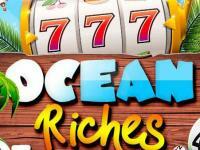 Loaded with bonuses, it features a Mini Wheel Bonus – which is triggered by 3 or more Mini Wheel symbols anywhere on the reels – and a Triple Extreme Spin Bonus. This awards up to 145,950 times the triggering coin value on 3 wheels! 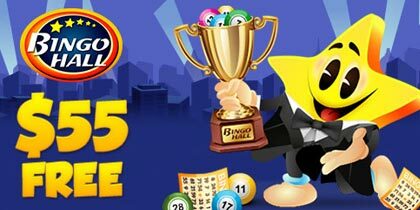 BingoLinx games are some of the more popular daily jackpot games, so this month customers can take part in the BingoLinx Bonanza where there’s £550k to be won. 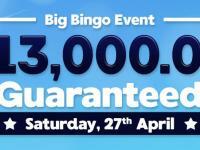 There’s £500k to win and 10 games a day across 8 of our rooms, so there are loads of chances to scoop some cash. Plus, every single game will have BOGOF tickets AND 1 and 2TG! The games will run from morning till night at 10am, 12pm, 6pm, 9pm, 9.30pm, 10pm, 10.30pm, 11pm, 11.30pm and midnight. If you fancy a go, play in any of the following rooms: Two Little Ducks, Dancing Queen, Key to the Door, Legs Eleven, Lucky For Some, Clickety Click and Gold Rush. There’s also a daily game in the Lucky 7 room at 9.30pm. Tickets are 50p a game – will you turn yours into a share of £500k?